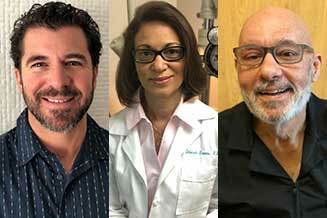 Our Sharpstown Eye Doctor and Staff are trained professionals - ready to help with your Eyecare and Eyewear needs. TSO Sharpstown is ready with beautiful, functional designs. 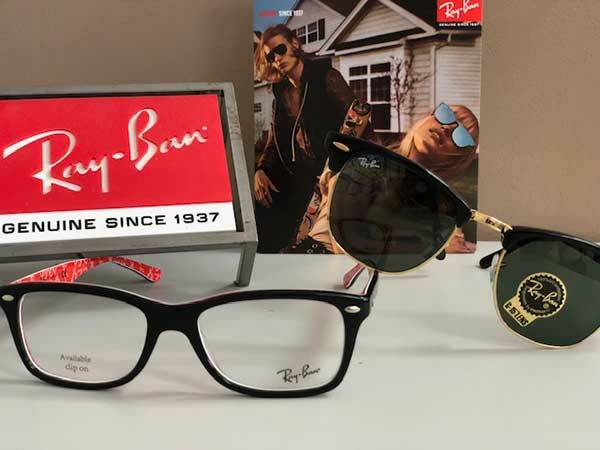 Browse our designer eyeglasses & sunglasses collections. GET A SHARPSTOWN EYE EXAM! Texas State Optical provides total eye care for the whole family. 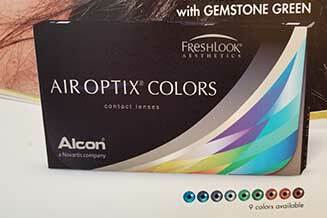 We carry leading technology to ensure your healthy vision. 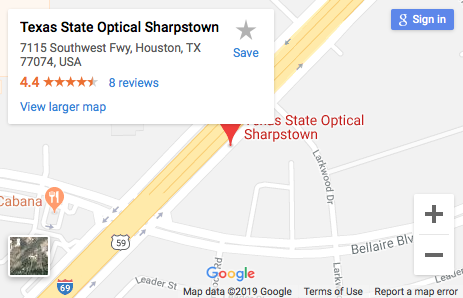 With our office located in Houston, TSO Sharpstown serves the greater Houston area. Schedule an appointment with our optometrist near you to see how we can help you get the most accurate prescription for your eyes. Conveniently located at 7115 SW Freeway in Houston, TSO Sharpstown’s office is open 6 days a week. 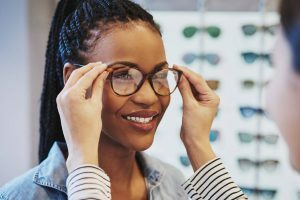 Call us to make an appointment with our Sharpstown eye doctor to talk about your eyeglasses, contact lenses or specialty lens needs. 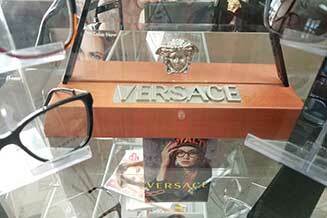 Or just drop in anytime to browse through our selection of designer eyeglass frames or sunglasses.